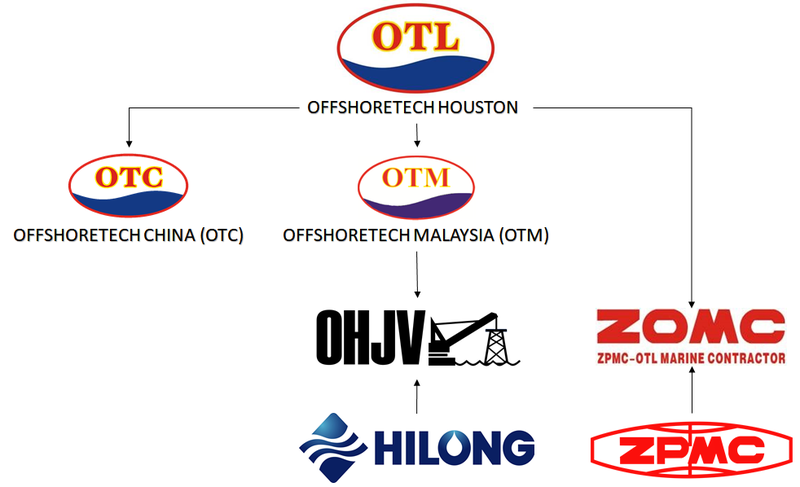 OffshoreTech LLC, known as OTL, engineers offshore solutions and provides technical services to the energy industry, specializing in the design and analysis of a wide variety of fixed and floating platforms. These include topside structures, Jackets, Semi-Submersibles, FPSOs, FLNGs, TLPs, and Spars. OTL is also one of the foremost experts in floatover installation methodology.